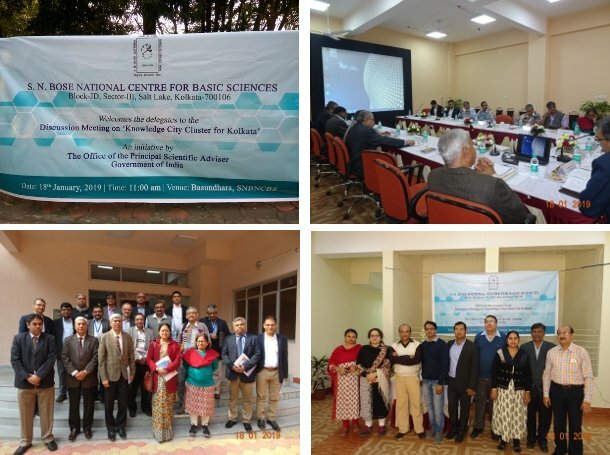 Discussion Meeting on "Knowledge City Cluster for Kolkata" at the Centre on 18th January, 2019. 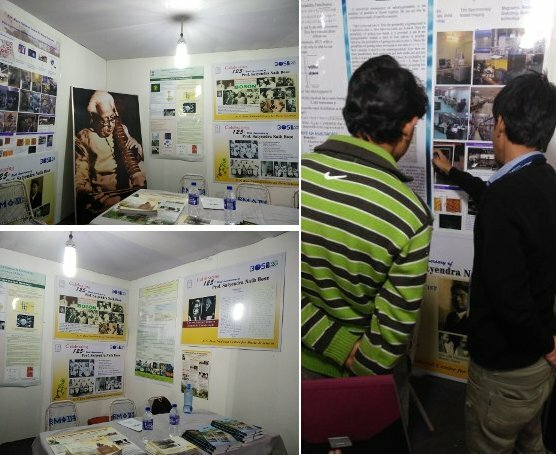 Acharya Satyendranath Basu Bigyan ‘O’ Projukti Mela held during 17th - 20th January, 2019 at Hedua Park, Kolkata. 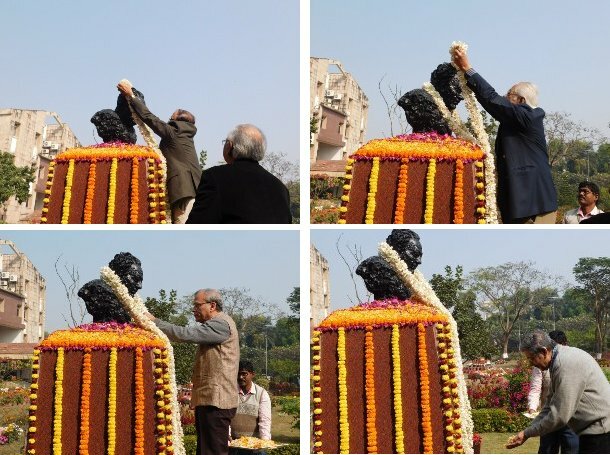 The 70th Republic Day of India was celebrated in front of the Main Building. The security personnel deployed at the Centre presented parade. 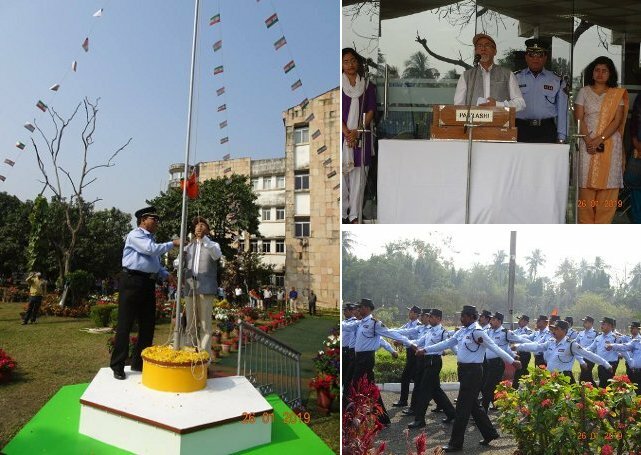 Prof. Samit K Ray, Director, SNBNCBS hoisted the National Flag. The students and staff of the Centre sang the National Anthem. 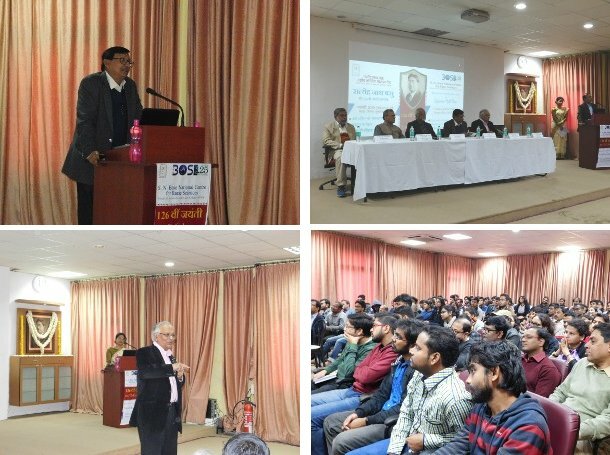 Prof. Samit K Ray addressed the gathering after garlanding of bust of Prof. S. N. Bose.